Over the years there has been much hype about whether or not a dark or cloudy spore syringe is more effective than a spore syringe that appears to be more clear. It would seem that from an initial visual perspective a darker or inky spore syringe would be a better product to experiment with. The darker the mixture inside the syringe should be equal to the amount of spores inside and more spores means a better chance at microscopy. Unfortunately this perspective is not 100% accurate. From most of the experiments we have been apart of a clear spore syringe can be just as effective, and even more reliable than a cloudy or dark spore mixture. The fact is that mushroom spores are microscopic and not visible to the human eye unless they are in large numbers or clumps. So when you are viewing a clear spore syringe it can actually contain thousands of microscopic spores. When a spore syringe has been properly mixed it will not clump and you will not be able to easily see the spores inside with your eyes alone. If you were to take a few drops of that solution and view it under a microscope you would see all the spores floating around. So what is the difference? Other than just visual appearance there can actually be some complications with a clumpy or dark syringe if it was not properly mixed. The spores will be much harder to release and can get stuck in the needle or inside the syringe when the water is pushed out causing blockage. A clear or more transparent syringe will still have thousands of spores and when you use it they will flow freely. Over the years vendors have realized that darker spore syringes can sometimes sell better as the average customer does not have the experience to know the difference. If you were to make your decision based on how dark the spore syringe is alone it would be easy to understand how it would appear that a darker mixture would equal a better spore syringe, but usually that is not the case. Sadly some vendors have even gone to the extent to fake the dark look of there product by adding dye or charcoal to the mixture. This would make there spore syringes appear to be very thick and full of mushroom spores when it reality they are getting the same amount or less than a regular spore syringe. It is important to do a little research before making a purchase and do business with a vendor who has been around for some time. 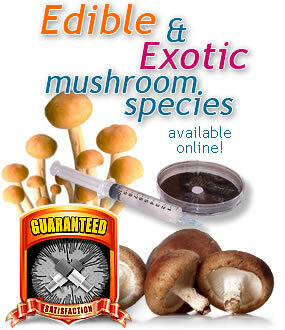 Spores101.com has always provided quality spore syringes with a realistic amount of mushroom spores in each syringe. In most cases to get results you don't need a dark syringe and the average clear mixture will do the trick just fine. But due to market demand and the lack of experience some customers will still prefer even more mushroom spores inside to make the syringe appear darker so we have included an upgrade option with each strain. If you choose this option we will maximize the amount of mushroom spores in the mixture and make it darker for you. So if you are browsing the forums and hear complaints or rumors about spore syringes being clear make sure you post a link to this article as it may help to educate an otherwise unexperienced beginner on this simple subject. Thanks for reading! This is a very good thing to know. I thought that if the darker it was, the better. Most people may not even read this page. The information , to myself, was easy to find. I give spores101.com a five out of five. I'm so pleasde with the integrity of spores101.com. I will always be a repeat customer for as long as I live. Thank you spores 101 - J.T? I ordered an alcabenzi syringe a while back and innoculated a few jars and there was strong mycelium growth after three days! the syringe water was completely clear and contained thousands of spores. honestly, i'd rather have a clear vs. a dark syringe anyday. thanks! 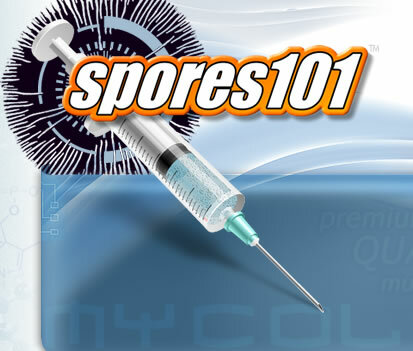 spores101 is a excellent company. I recieved my shipment within 3 days and it is truly a high quality product. Thanks guys! I will always be a customer of yours! I have been nothing but overly satisfied with spores101. I tried this site first, then I tried a few other companies. After being delayed by slow shipping or low-quality products from these other guys, I have made the decision to devote my patronage to spores101 only. YOU GUYS ROCK!! I love Spores101! They have ALWAYS been dependable on my microscopic needs! Thanks Spores101! Valuable info right here! Thanks! thanks for all Your Honesty, I Really Like This Page!! spores101 THanks! Thanks for the spores, 101. Good service and exactly as expected. Thanks again. 101 spores r the best. I tried to place an order today and attempted it three times.  Every time it tried to process the payment, it just popped up a dialog box that says "spores 101 says"....that's it, then it would redirect me to a blank Web page that didn't display anything. Can you tell me if I have been charged or if an order has been processed or not? And if nothing has been processed, can you assist me in completing this order? Received my spores in 3 weeks with standard shipping but that was all the way to south africa. Clumps of spores visible in all the Syringes. .. look beautiful. I ordered and received a standard syringe. It was mostly clear with a big clump of spores in it. Because of the way I stored it, 1/2 a cc got squeezed out and the clump of spores squirted out with it. I as SO upset as I know that was the fast majority of spores. But this wasn't my first rodeo and I knew the rest of the syringe, though clear, had to have enough spores. I proceeded the research project with the remainder of the solution, minus the large clump the accidentally squeezed out, and results were still perfect. Clear evidence of plenty of remaining spores. Solid all around value. Good, clean syringes. I inoculated my substrates on May 3rd with Golden Teacher strain syringe. May 29th still no signs of mycelium growth. Am I crazy to keep waiting or should Spores101 be sending me another syringe or two? I tried contacting the support line. I've send support tickets. I've tried calling and no matter what no one is giving me an answer or trying to help me. Are all these comments really legit? This was my first order and I should've seen growth at least within two weeks at the most. Someone please give me an explanation or send me more spores that are viable and fresh please.